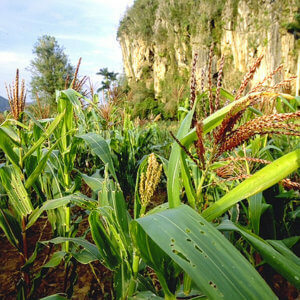 Bioenergy production techniques that are already available could be used to supply up to 30 percent of the world’s energy by 2050, according to a 2015 report by The Scientific Committee on Problems of the Environment (SCOPE), a global network of scientists from 24 countries that reviews scientific knowledge on the environment. 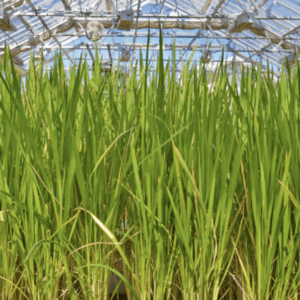 To find out why scientists are so optimistic about biofuel production in the developing world, SciDev.Net spoke with Glaucia Mendes Souza, researcher at the Chemistry Institute of the University of São Paulo. Souza is also coordinator of the Bioenergy Research Program at the Brazilian research foundation FAPESP, and co-editor of the report. What is the potential for expanding biofuel production in Latin America and Africa? Huge! 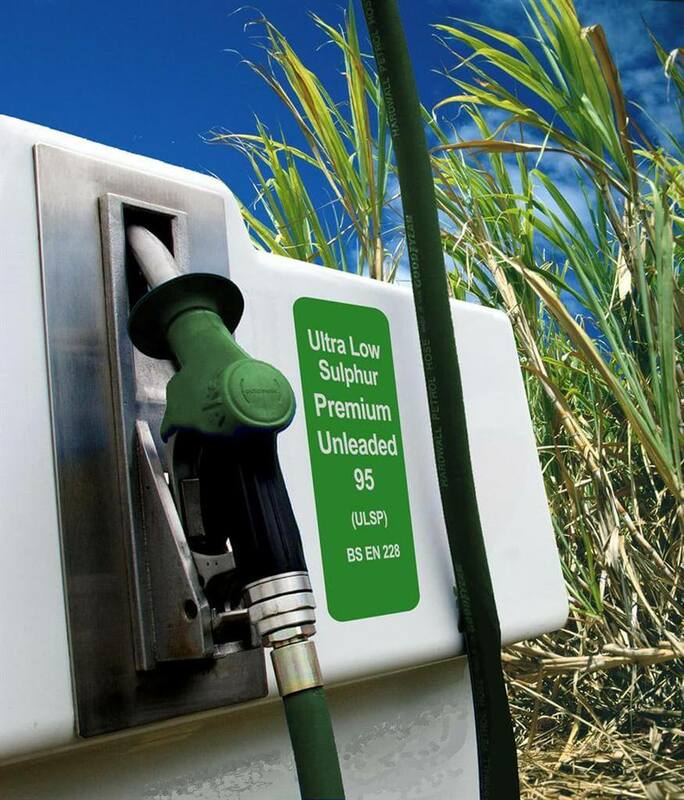 There are at least 500 million hectares of land available for biofuel production around the world. 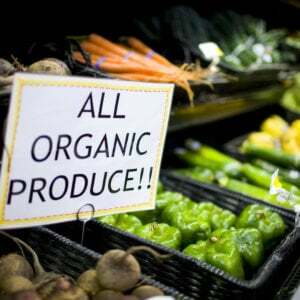 Much of that is in Latin America and sub-Saharan Africa, and is currently being used for low-intensity grazing. 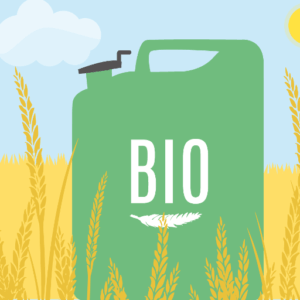 What are the main scientific and technological advances related to biofuel production in Brazil? Thanks to the ethanol programme and research carried out by the private sector, as well as public research entities, Brazil has obtained genetically improved varieties of sugar cane and managed to increase its productivity from 49 tonnes per hectare in 1970 to 85 tons per hectare in 2010….